When it comes to my make-up routine there are two products I won't leave the house without, one being foundation and the second being a mascara of some sort. 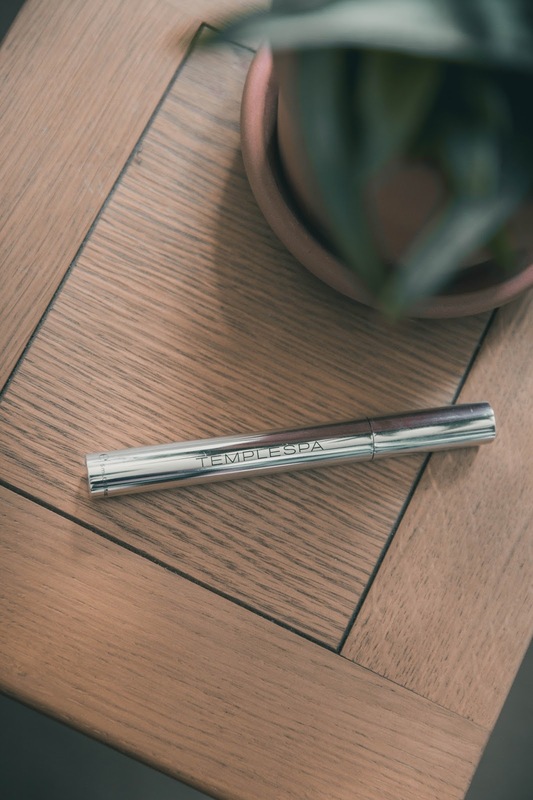 Claiming to be the 'little black dress' of mascaras, the new release from Temple Spa definitely caught my eye for being a mascara enriched with lash caring ingredients. With a blend of plant peptides and antioxidants, it's basically skincare for your lashes whilst still giving you that mascara 'look'. 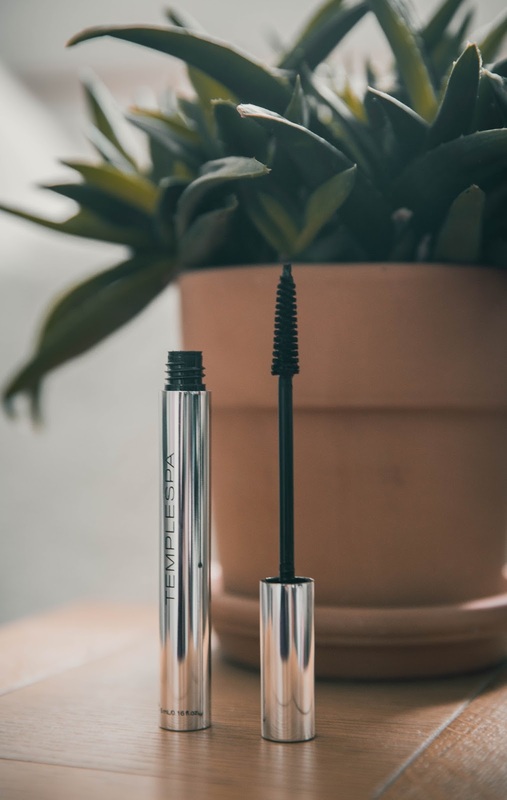 The one thing I love about this mascara is how natural yet still defined it makes my eye lashes look, with no clumps or flaking throughout the day, plus it's really easy to remove- I use a micellar water. For lash loving queens this mascara is definitely worth a try as its essentially a 2-in-1 product.